If you need to have latest versions of WordPress themes and plugins on your website, we’ll explain how Nobuna works and why it will become the best ally for your online business. For web developers and for people who manage their own sites it is essential to have the latest updates. This task consists of keeping updated the theme of your site, the plugin you use to make backups, the SEO, the contact form that is shown to your visitors and the long list of the tools that give life and operation to your website. To achieve this you need to purchase one by one the latest versions of the add-ons that your website requires. The problem is that it can become expensive and sometimes becomes complicated to buy all the updates. This is where Nobuna comes in as your best alternative to solve this time-consuming task. Nobuna is a collection of the best plugins, themes and complements for websites. Its catalogue is wide and includes more than 2,700 premium elements created by the most important software development companies for WordPress. Among the advantages offered by Nobuna is the possibility to purchase individually the complements you need for your development with the possibility of updating them for a year completely free. It also offers memberships, which provide value for money because after making a single payment you can download all the elements you need and use them in multiple sites at no extra cost. All products offered by Nobuna are reviewed, scanned and verified, which ensures that they are free of viruses and malicious code that could affect your site. If after purchasing a product or membership you are not satisfied or it turns out to be not what you were looking for, you can request a refund. Another advantage that Nobuna has for developers and webmasters is the possibility to update all the elements through Nobuna Plugin Manager, an update tool that frees you from the task of downloading, updating and activating one by one all the plugins on your site. All plugins and themes that are part of Nobuna’s digital collection are governed under the terms of a GPL license. 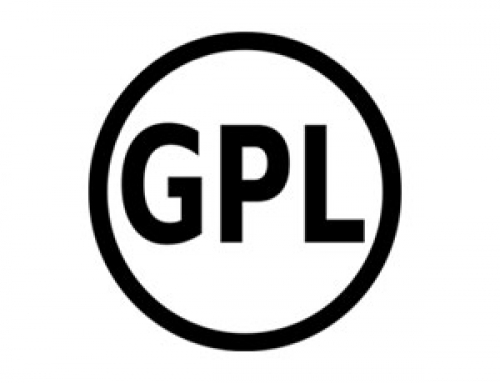 GPL is an acronym for General Public License. This means that you don’t need any kind of license key to be able to use the products you purchase directly from Nobuna on your site. In addition, all products found on Nobuna are completely genuine as they are purchased directly from the official sites of their manufacturers. This fully guarantees their originality, functionality and integrity. All the products that Nobuna purchases directly from its creators’ sites are GPL-licensed and this is what allows their redistribution. In this way the payment of the memberships made by Nobuna users are those that allow the acquisition of completely original products that are then offered in the catalogue at much lower prices compared to other sites and for the benefit of all. This business model is known as a kind of crowdfunding and Nobuna has managed to become a collection of themes and plugins completely legitimate and reliable offered at a low cost to users.